When you have a shipment that needs to arrive tomorrow or even today, you need expedited LTL shipping. 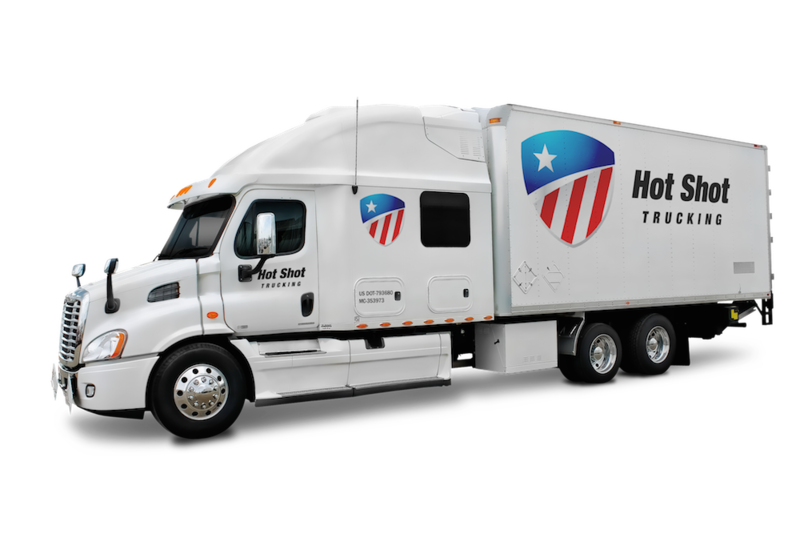 Here at Hot Shot Trucking, we are the specialists in expedited LTL services in the US, Canada and Mexico. Along with ensuring your freight arrives via time definite shipping, we manage the haul at every mile. Our less than truckload shipping services include dedicated trucking using straight trucks and dry vans to deliver freight to your location fast. If you are in need of expedited ground shipping, learn more about how Hot Shot Trucking can benefit your company. In the trucking business, any amount of freight that is less than enough to fill a 53-foot trailer is considered less than truckload freight. Also known as LTL freight, this type of shipping is more effective for companies on a tight turnaround. If you need to get your freight to its destination without waiting for a trailer to fill up, LTL freight is the optimal solution. From here, simply choose an expedited LTL company to ensure your less than truckload freight arrives in with a short lead time. What is Expedited LTL Shipping? If you have less than a full truckload of freight and you are on a tight deadline for delivery—you are in search of expedited LTL shipping. When you select time definite shipping your less than a truckload shipping is expedited accordingly. The most common types of LTL freight that requires expedited shipping services vary. Most people commonly think of UPS Freight or FedEx Freight when they reference a typical expedited LTL company. However, we work with clients in everything from pharmaceuticals to heavy machinery. Whenever you need to transport cargo that weighs anywhere from 100 to 10,000 pounds, LTL freight is the go-to solution. If you have one to 20 pallets that do not fill a truckload, you need expedited LTL carriers. We are equipped to manage the logistics for your expedited freight. For those expedited loads that need to get to the customer asap, you need overnight and same day freight delivery options. Here at Hot Shot Trucking, our network of logistics experts is set up to coordinate your freight within 24 hours of processing. Make sure your expedited shipping is secure up until the point of delivery with last mile services. We put your cargo in the hands of expert LTL freight carriers handling expedited loads. From here, all you can sit back and wait for your freight to get to its destination. One of the easiest ways to find freight companies near me offering expedited LTL shipping services is to choose Hot Shot Trucking. We handle the heavy load for you—and we do it with experience. Hot Shot Trucking provides expedited LTL shipping along with LTL tracking and last-mile services. Our service area is boundless. We have an extensive and ever-expanding network of LTL operators around the world. 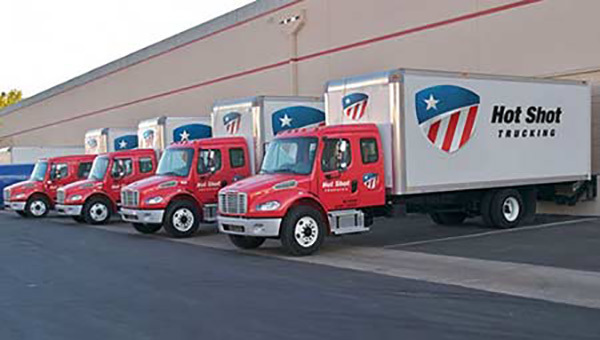 This allows our team to dispatch your expedited LTL ground freight in the US, Canada and Mexico. Getting your less than truckload freight to its destination in a time crunch is our passion. Let our team of freight expeditors assist you today. Contact Hot Shot Trucking to request a quote for freight rates on expedited LTL services today. We look forward to working with your company as your preferred expedited LTL company.